Moment, well-known for its line of high-quality accessories and add-on lenses for iPhone photographers, is heading back to Kickstarter to introduce three new products. 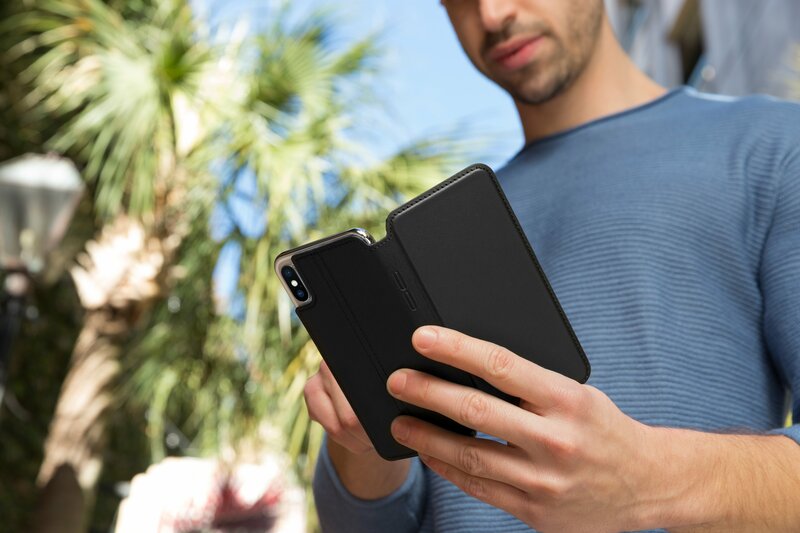 The company has unveiled a Battery Case and Photo Case for both the iPhone 7 and iPhone 7 Plus along with a new wide-angle lens. 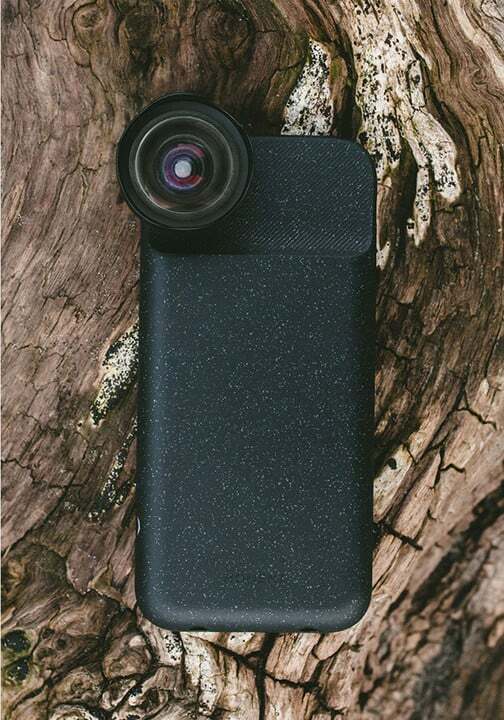 As you could probably guess by the name, the Battery Case will provide extra juice for your iPhone while being compatible with the wide variety of different lenses from Moment. The iPhone 7 Plus version feature a 3,500 mAH cell while the iPhone 7 version sports a 2,500 mAH battery. Both of those will be able to completely recharge a dead iPhone. 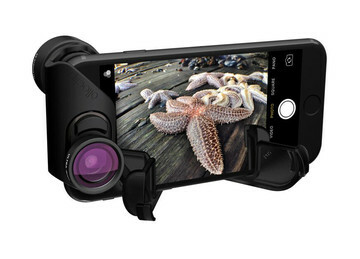 The Photo Case is compatible with Moment lenses while also protecting your handset. With the new built-in lenses on the iPhone 7 and iPhone 7 Plus, the redesigned wide-angle lens is slightly larger and clicks into place. Users can select to place the lens over the wide or telephoto lens of the iPhone 7 Plus. All three accessories and estimated to ship to backers in June. Currently seeking funding on Kickstarter, there are a number of options available to pledge for one or more of the accessories. The Battery Case for either the iPhone 7 or iPhone 7 Plus is $79. A starter kit that includes the battery case, a lens of your choice, and a one lens cap is $159. Available in walnut wood or black, the Photo Case for either of Apple’s latest handsets can be reserved with a $25 pledge. A starter kit with the case, lens, and cap is $105. 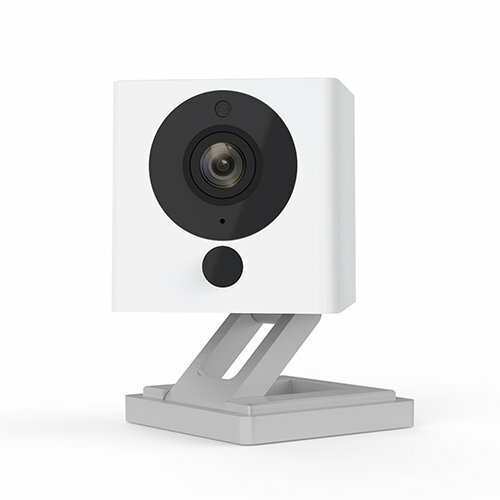 All of the accessories are scheduled to arrive in June. While pledging to any crowdfunding project does come with some risk, Moment is an established brand that has run other successful campaigns. Our own Bryan M. Wolfe reviewed three Moment lenses last year and came away impressed. The new accessories, especially the Battery Case, look like perfect companions for serious iPhone photographers.